On 1 June, the Stanford University Libraries will hold a roundtable featuring Baltic foreign ministers and political scientist Anna Grzymala-Busse as part of the 2018 AABS Conference at Stanford University. The roundtable is titled “Baltic exceptionalism?” and it’s featuring Sven Mikser, the foreign minister of Estonia, Edgars Rinkēvičs, his Latvian colleague, and Linas Linkevičius, the Lithuanian foreign minister. The event is chaired by Grzymala-Busse, a professor in the department of political science at Stanford University. “As a wave of populism and political divisiveness seem to be rising elsewhere in Europe, the Baltic republics appear to have escaped these worrisome trends,” the organisers of the event said in a statement. “International interference in elections, anti-democratic sentiments, immigration, and a host of populist and protest parties dominate the political debates in the rest of Europe. Yet while Estonia, Latvia and Lithuania are firmly ensconced in Europe, and have certainly experienced political pressure from their neighbours, they appear to have weathered the storm far more robustly. The roundtable thus asks, to what extent one can talk about ‘Baltic exceptionalism’ and how it could be explained. The roundtable will be open to public and is co-sponsored by the European Security Initiative at Stanford’s Europe Center at the Freeman Spogli Institute for International Studies. Registration for the roundtable is now open through the 2018 AABS Conference website. The 2018 AABS Conference at Stanford University: the 100th Anniversary of Baltic Independence will bring together scholars interested in Baltic studies from all over the world and foster collaboration between Baltic and Stanford researchers. 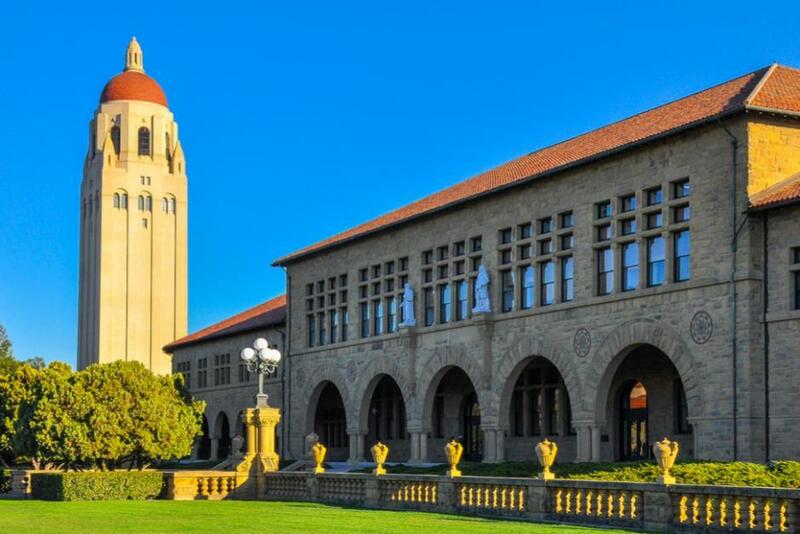 The three-day programme, to be held on Stanford University campus from 1-3 June, will feature panels, roundtable discussions and workshops on 15 broad topics. The conference will also include numerous additional events, such as keynote talks by leading Baltic scholars, evening receptions, film screenings, exhibits and tours of Stanford’s Baltic collections. The conference supporters include the American Latvian Association; the Baltic American Freedom Foundation; the consulate general of Lithuania in Los Angeles; Dennis Garrison, the Lithuanian honorary consul in San Francisco; the Latvian embassy to the US; the Hoover Institution Library and Archives; Jeff Nelson, the Lithuanian honorary consul in Virginia; Liga E. Hoy, the Latvian honorary consul in Northern California; the Latvian ministry of culture; the Estonian ministry of education and research; and the Stanford University Libraries. Estonian World is a media partner of the 2018 AABS conference at Stanford University: The 100th Anniversary of Baltic Independence. Cover: Stanford University Hoover Tower. Completed in 1941, the 50th year of Stanford University’s anniversary, the tower was inspired by the cathedral tower in Salamanca, Spain (image by jejim/Shutterstock).